Chelsea have been well represented in Russia, with the Blues star duo two of those lucky enough to still be in the competition after a dramatic group stage and last 16 phase. Both have been quite influential, too. Willian assisted Brazil’s opener and put on a great all-round showing against Mexico, helping the South Americans to an impressive 2-0 win. 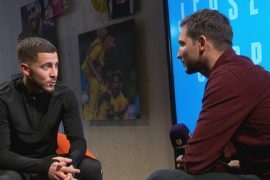 Hazard, for his part, captained Belgium as they overturned a 2-0 deficit against Japan, assisting the equalising goal. The pair have enjoyed a great many auspicious moments together in West London, striking up a comradery that extends beyond the field of play. Come Friday, Willian has nonetheless made it clear that their friendship will take on minimal significance as the 29-year-old eyes another eye-catching performance to propel Brazil to the semi-finals in Russia. “He is a very humble player and I like being with him on a daily basis at club level. 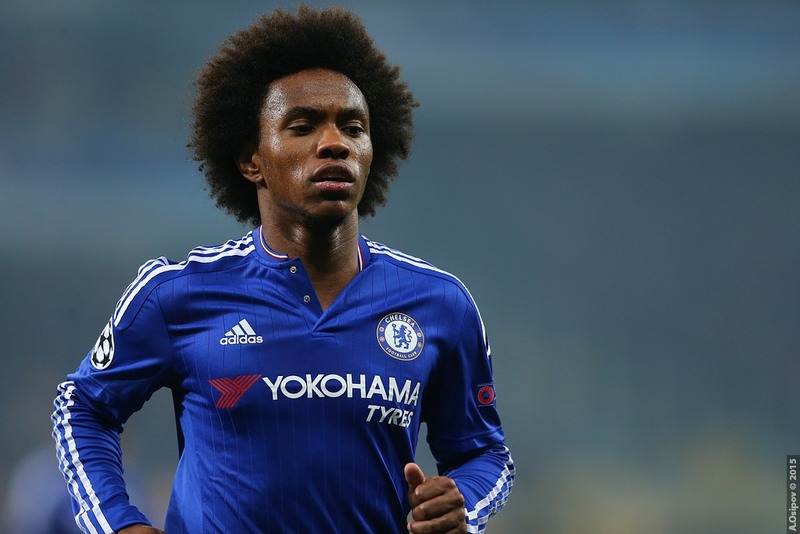 But now it is time for each of us to defend our corner and I hope to come out on top,” Willian said. Having played his best game of this year’s World Cup against Mexico, the Brazilian speedster is expected to keep his starting berth against the Red Devils on Friday. He can, therefore, expect to come up against not only Hazard but also Thibaut Courtois who will almost certainly man the posts for Belgium. “I find it difficult to play against Courtois, it is difficult to find a weakness in him. He is very good and tall,” he added when asked about his other Blues teammate. 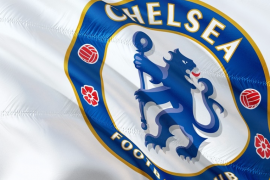 Other Chelsea stars still with a chance of clinching the coveted trophy include N’golo Kante, Olivier Giroud, Michy Batshuayi and Ruben Loftus-Cheek.